Leaders in Fairfax County, Virginia, said Tuesday they're worried that concern in the immigrant community about being deported could threaten public trust in local police. "We're here to protect you, not deport you," the county's police chief said. 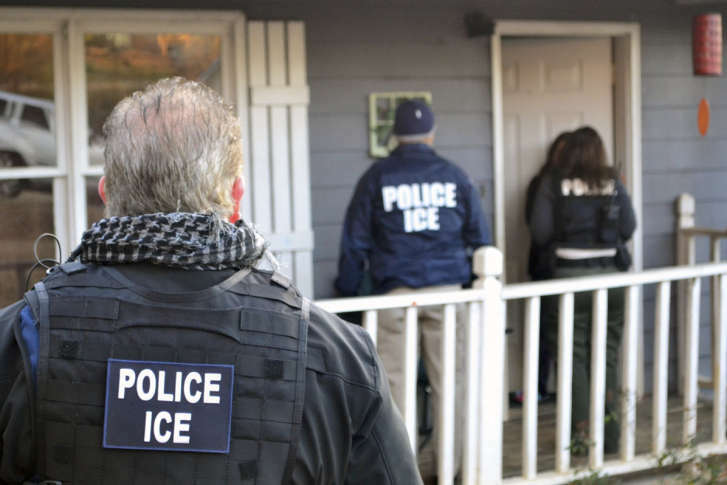 WASHINGTON — Leaders in Fairfax County, Virginia, worry that concern in the immigrant community about being deported could threaten public trust in local police. People not being afraid to report crime, ask for help or provide police information help make Fairfax County the safest county for its size in the nation, according to Fairfax County Board of Supervisors Chair Sharon Bulova. Officials discussed the issue at Tuesday’s Public Safety Committee meeting. “I’ll take you back to our mission statement. And that’s to prevent and fight crime,” Fairfax County Chief of Police Ed Roessler said. Roessler said he is concerned people’s fears may have a chilling effect. He wants to reassure the community it’s OK to call 911. Roessler stressed that local police are not interested in anyone’s immigration status. “We’re not targeting someone on the street that we may or may not know is here unlawfully,” said Deputy County Executive David Rohrer. But he emphasized Fairfax County is not a so-called sanctuary county. Illegal immigrants will be turned over to the feds if their arrest and information being entered into a federal database alerts Immigration and Customs Enforcement that they’re wanted. Outreach to educate and reassure the immigrant community about issues pertaining to law enforcement and the legal system includes, for example, a county-sponsored forum Sunday at Northern Virginia Community College. The number of people registered to attend that event has already exceeded capacity.